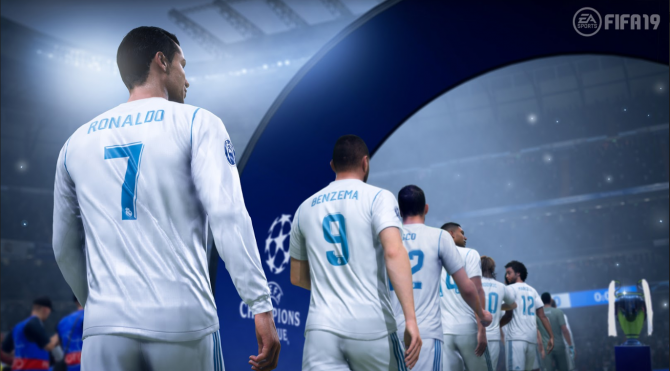 One of the most interesting weeks of the year in terms of sales has been revealed for the UK with FIFA 19 taking home top honors. The week of Black Friday every year always throws off the patterns that we glean from sales charts and that has been no different here in 2018. Last week’s sales in the UK for the week of Black Friday and with it one of the year’s best performing games in the market has found its way back to the top of the chart. 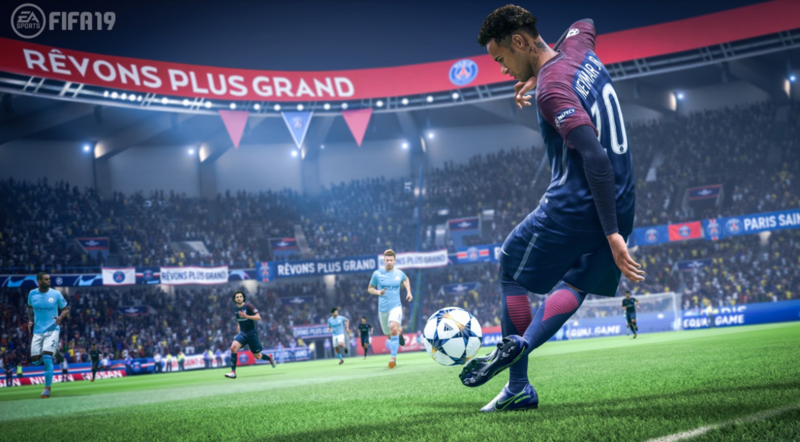 Yes, FIFA 19, the ever-popular soccer title in Europe, has once again surged back to the first place position. The game jumped four spots from fifth the week prior and in the process beat out Call of Duty: Black Ops 4 and Red Dead Redemption 2, which slotted in at third and fourth respectively. 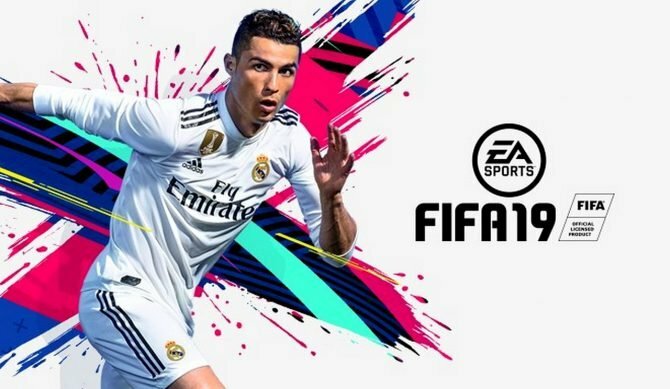 Compared to many other recent releases on this list, FIFA 19 was discounted by quite a bit on Black Friday, which is likely the biggest contributor as to why it ended back in the first place spot. As for new releases on the week, EA’s Battlefield 5 was the only major game to launch during this period and it debuted in fourth. According to GamesIndustry.biz, launch sales for Battlefield 5 are down by 63% compared to the release of Battlefield 1. Despite sales looking soft though, it still managed to outperform first week numbers for both Fallout 76 and Assassin’s Creed Odyssey. It’ll be interesting to see how the game charts from this point onward. 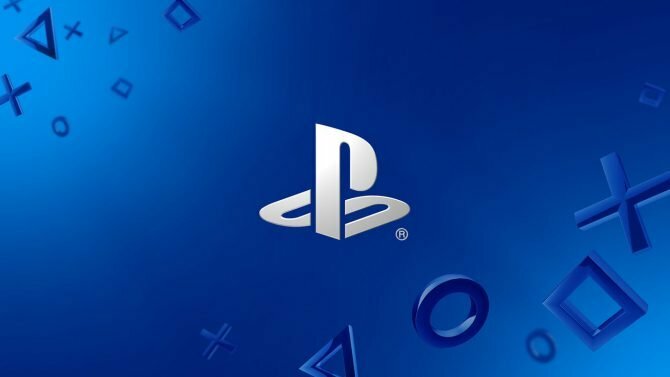 And last but not least, other notable movements on the week include Spyro: Reignited Trilogy dropping down to ninth after debuting last week at first. Much like others on this list, this is almost certainly attributed to the fact that the game wasn’t on sale in many places during Black Friday. Also worth noting is Fallout 76’s drop from third to seventh, Forza Horizon 4 climbing back into fifth, and the Pokemon: Let’s Go games each falling with the Pikachu edition ranking much higher than that of the Eevee version. The full top-40 for last week can be seen below. 13 6 MARVEL’S SPIDER-MAN PEGI 16+ SONY COMPUTER ENT. 17 15 PLAYSTATION VR WORLDS PEGI 16+ SONY COMPUTER ENT. 22 19 ASTRO BOT RESCUE MISSION PEGI 7+ SONY COMPUTER ENT. 21 GOD OF WAR PEGI 18+ SONY COMPUTER ENT. 35 DETROIT: BECOME HUMAN PEGI 18+ SONY COMPUTER ENT.